Constructing a new police headquarters creates a number of opportunities. In Franklin, Tennessee, the chance to build a new building from the ground up presented a number of choices. Several areas required decisions to be made about storage. The project’s architect, general contractor and the Franklin Police Department’s sergeant realized early on that they needed help planning for that essential part of the construction, and it was not their specialty. Evidence storage, locker rooms, the drug room, and other spaces all required storage planning. 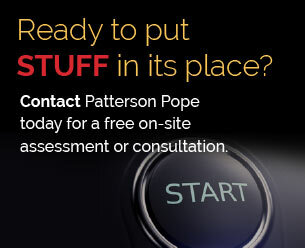 Patterson Pope welcomed the opportunity to come in, survey the space, and identify several areas that could be outfitted with innovative solutions. 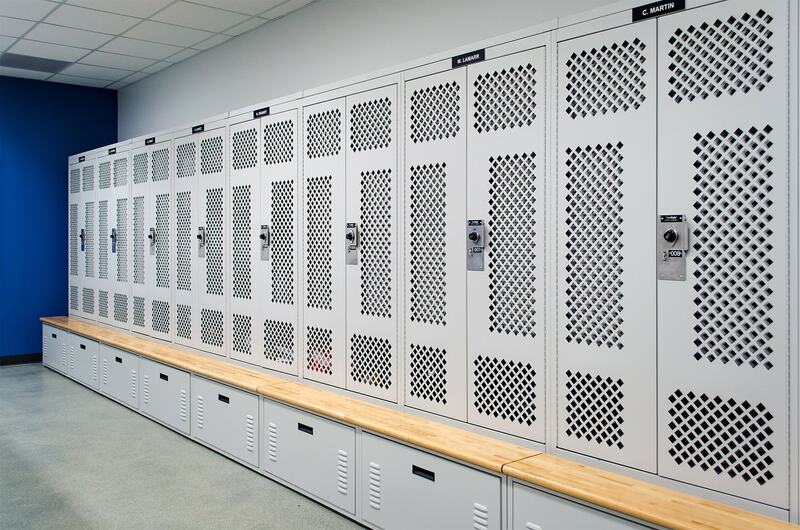 With multiple spaces came multiple goals: added capacity in the evidence areas, improved comfort and convenience in the locker rooms, and order and safety in the gun storage areas. 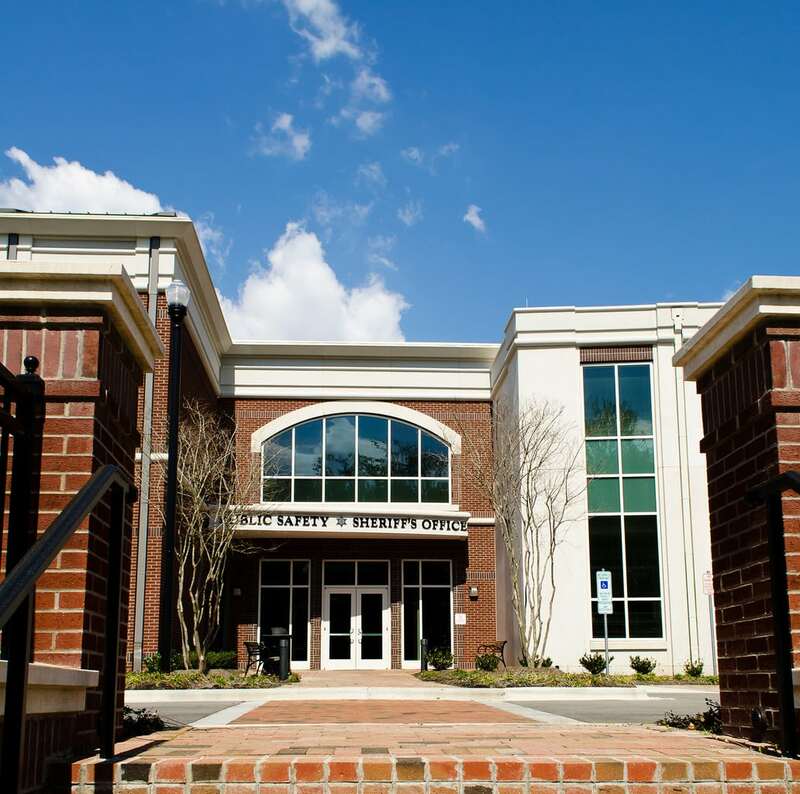 A number of solutions were used throughout the new Headquarters building, including wide-span shelving, high-density mobile systems, lockers and weapons storage. In the evidence room, Patterson Pope installed refrigerated pass-through evidence lockers for both perishable and biological items. An Eclipse® High-Density Powered Mobile System was also installed. It featured lockable doors and drawers for small items.